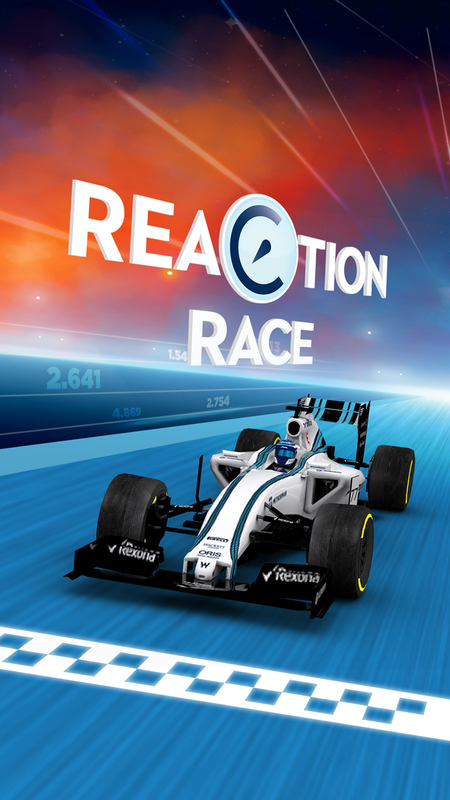 Racing drivers need fast reactions and perfect timing. 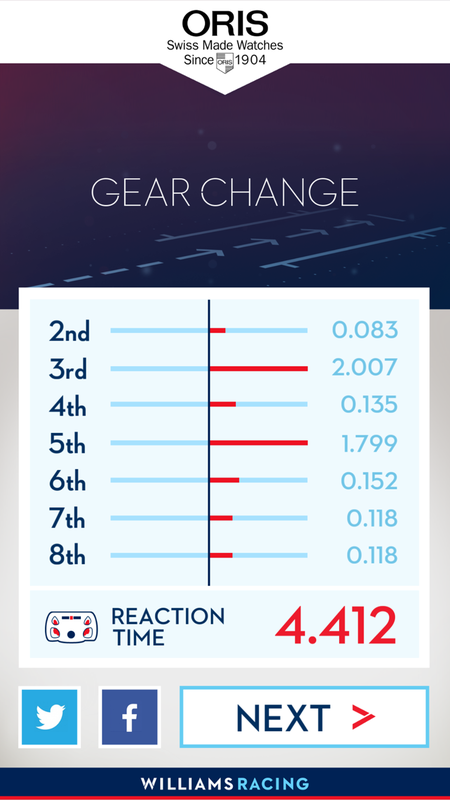 Do you have what it takes to be the best? 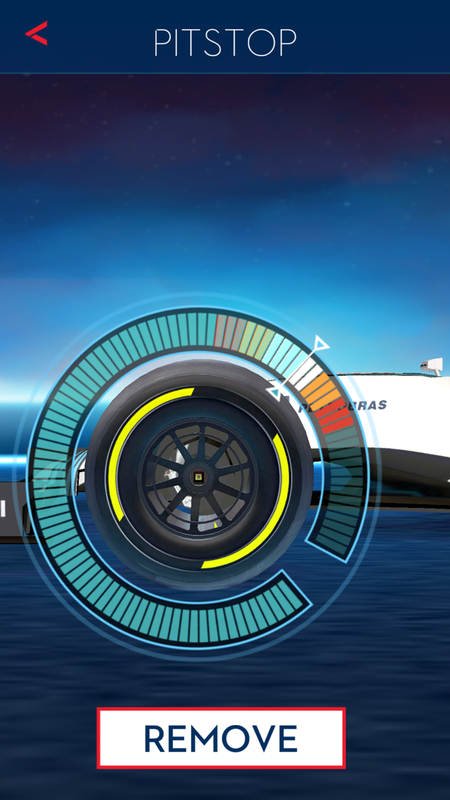 Williams, a leading Formula One team and advanced engineering company, is proud to present Oris Reaction Race, a new mobile and tablet game featuring Williams Racing. 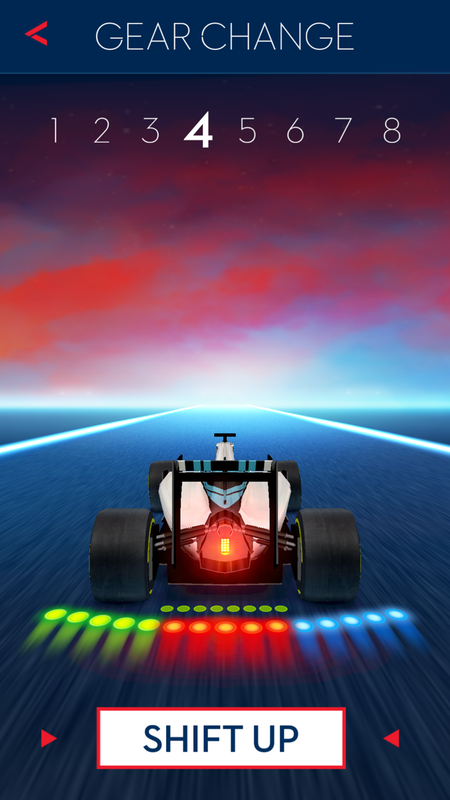 The five game modes combine to create a full race challenge, from which you can compare your score against your friends and the rest of the world. 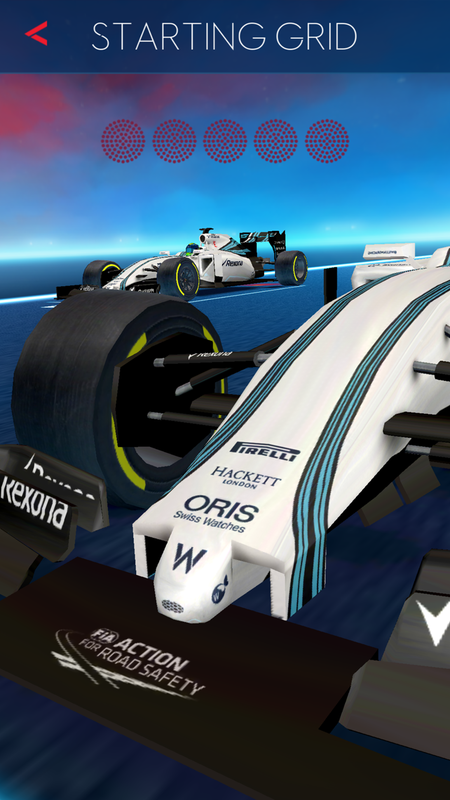 Oris, the luxury Swiss watch manufacturer in its 13th year as Williams’ Official Watch Partner, is also running a competition throughout the 2015 Formula One season to award prizes to players of the game, which has been developed by Playerthree. 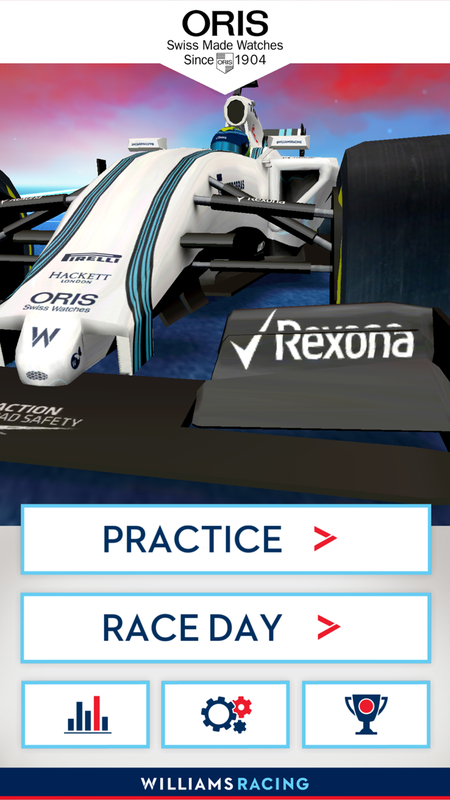 One of the top 20 players on the leaderboard in each race week of the 2015 Formula One World Championship will win a signed Williams Racing cap, with an additional prize draw at the end of the Formula One season awarding an Oris Williams Day Date watch and a piece of signed bodywork from a Williams Formula One car.